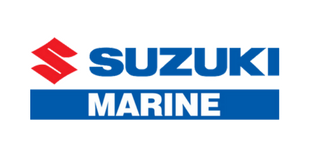 Over our 28 years of operation, we have become one of Australia's most reputable marine dealerships. We are a family owned and operated business that service the greater Sydney & NSW boating community. At Blakes Marine we make boating easier. 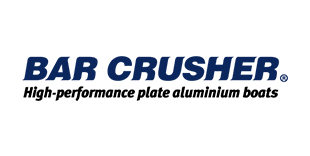 Blakes Marine are the sole NSW and ACT dealer for some of the best brands in the industry including Bar Crusher, Chaparral, Stejcraft & MasterCraft Boats. 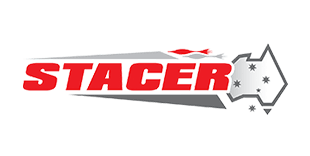 Blakes Marine has now become Australia's largest Stacer dealer. 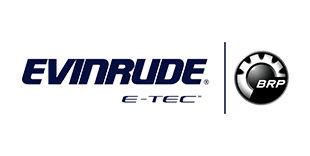 We stock and recommend only the best in outboard technology from the industry leaders Suzuki & Evinrude. 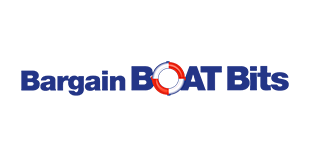 We stock an extensive range of new and used boats, outboard motors & accessories. Our spare parts range is comprehensive and fully stocked. We have a fully equipped workshop with qualified marine technicians. Feel free to have a look around our ever growing website and if you have any questions, we're only a click away, enjoy!